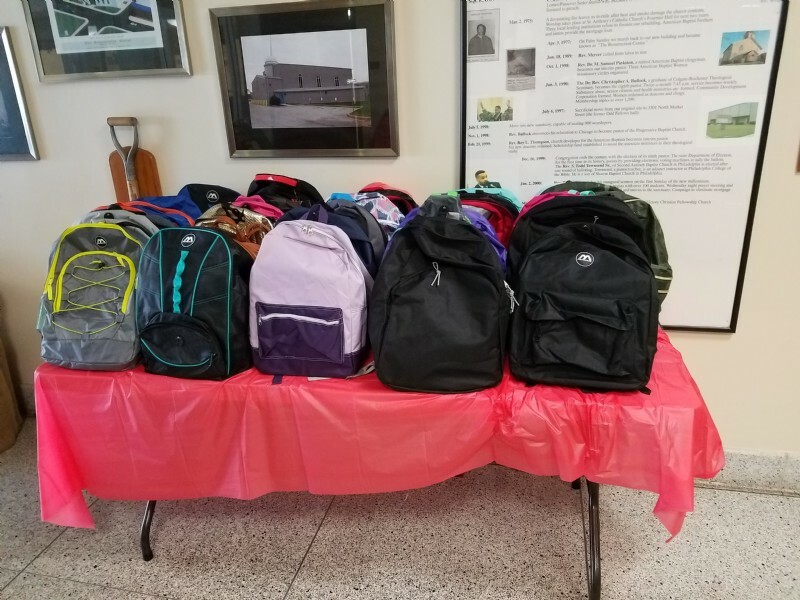 Loving Arms Ministry (Program for Foster Care Families) conducted a backpack and coat give away on Saturday, August 11th @ TRC. 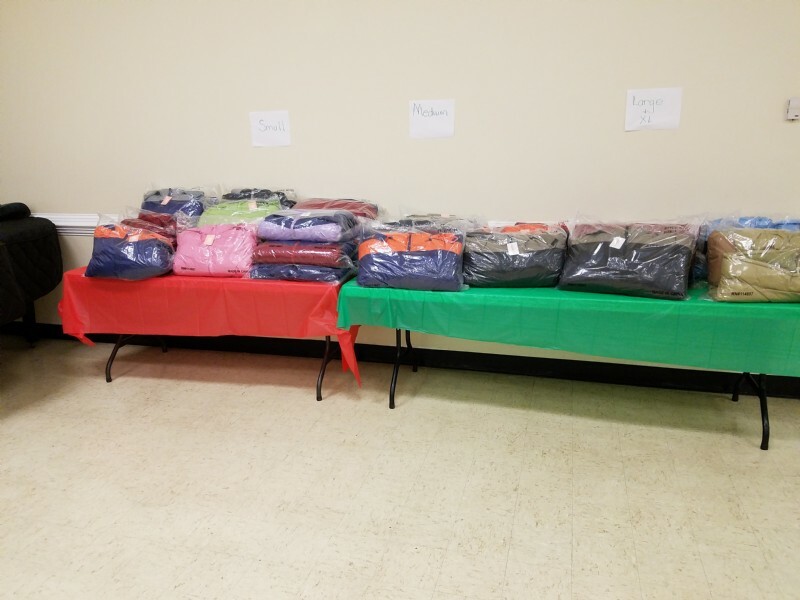 Through the efforts of LAM & TRC Young Power Ministry, we were able to bless 49 families with book bags & coats. Financial Peace University returns to The Resurrection Center Sunday, August 19th @ 11:30am.